Smith Nephew Birmingham Hip Failure Lawsuits. Injured patients blame Smith & Nephew Birmingham Hip Resurfacing (BHR) and R3 hip replacement implants for their injuries and premature device failure. These plaintiffs filed a petition in early February with the Judicial Panel on Multidistrict Litigation (JPML) to consolidate all pending federal BHR and R3 cases in a single venue or courthouse. 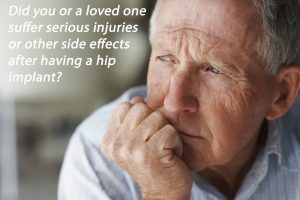 Smith Nephew Birmingham Hip Failure Lawsuits. 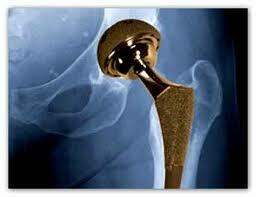 Smith & Nephew under fire over its BHR line of metal hip devices causing metal poisoning and pseudotumors. Earlier this week the Judicial Panel on Multidistrict Litigation announced that all federally-filed Smith & Nephew Birmingham Hip Resurfacing lawsuits will be transferred to U.S. District Court in Maryland, for pre-trial consolidation and centralization.